It’s like a wild western without the west. A shoot-em-up. All action and suspense. 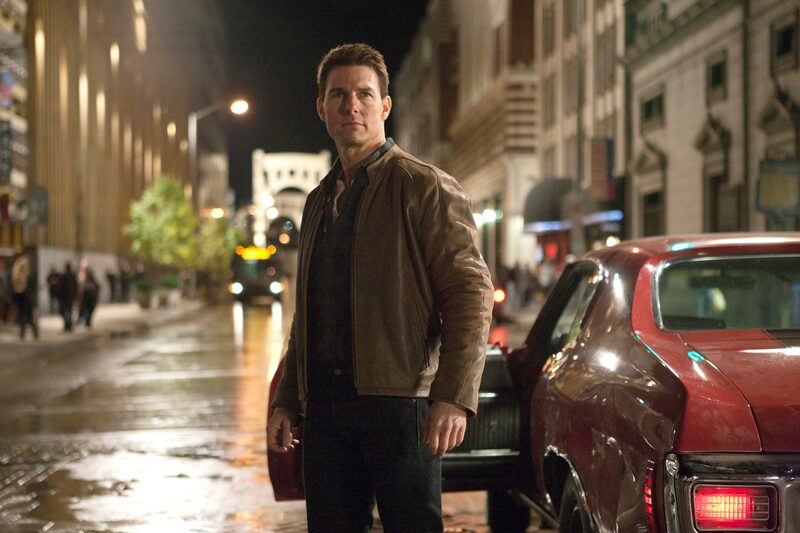 Jack Reacher has a classic feel. 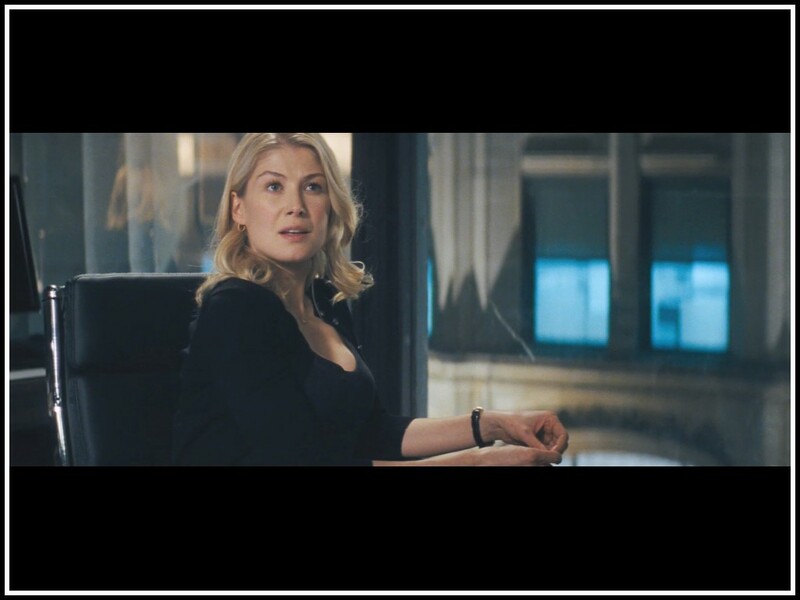 You can tell that the writer/director, Christopher McQuarrie, (best known for Usual Suspects in 1995, Valkerie in 2008, and Tourist in 2010) and cinematographer, Caleb Deschanel, had fun making this movie. (Please check out Caleb Deschanel on imdb – his list is astounding, and I love the work he did on The Natural in 1984). Their work gives Reacher a ‘gang’s all here’ tone. Classic. This one felt sort of Dirty Harry minus the 70’s. This was clean. 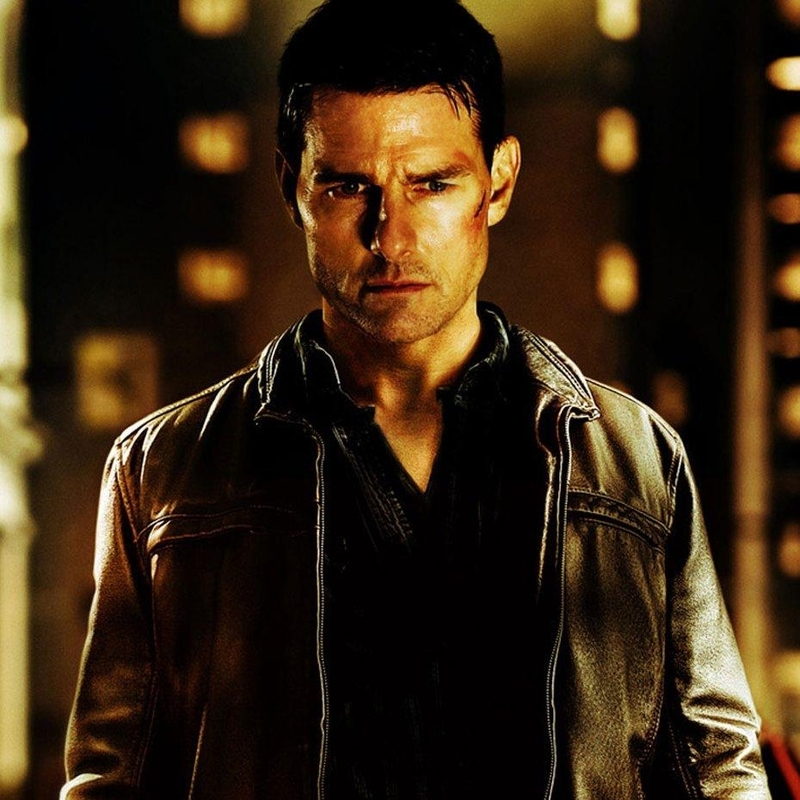 Not quite Bond-clean, but the same notion of one guy fighting for justice, finding truth, choosing fists over firearms. Add Robert Duvall as owner of the gun range in the heat of national gun issues and it becomes memorable. Also, the quintessential blonde fights with her powerful brain…as if to say, take that trophy wives. 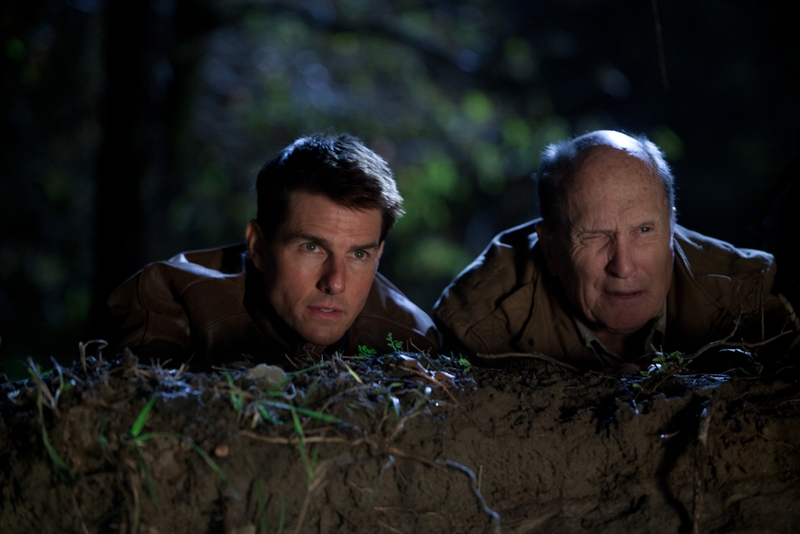 Tom Cruise, though not the expected 6’5″ action star, is a small ultimate fighter. Face it. Cruise is not just an actor. He’s a movie star. Every shot is a hero shot. And Reacher is funny. Cruise is a hard-punching bruiser with touches of the comedian. Great timing. It made me appreciate even more his role in the action comedy Knight and Day (2010) with Cameron Dias, in which they play roles that mock their own action hero/ dumb blonde stereotypes. Enjoyable. The bad guys still get what’s coming to them. Perhaps this does feed what fellow film lover and theologian Alister McGrath calls a “perverse sense of justice.” He explains that most good guys retain hero status by showing mercy and sparing lives. Batman refuses to kill the bad guys, to take a life. Frodo and Bilbo spare Gollum. But for some reason, some of us crave brutal justice. We want to see the one causing the evil to taste his or her own medicine. Hence Tarantino films designed to feed the craving and grant the wish that the Jews had taken out the Nazis and the slaves had fought to win their freedom. My sister said Reacher was missing small people with big hearts who are friends with long bearded old guys wearing pointy hats. She should have seen Hobbit again instead.